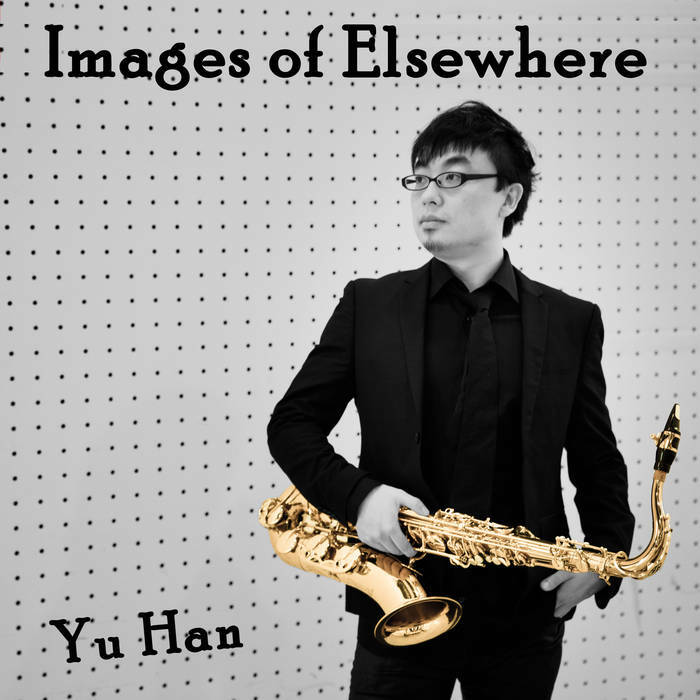 The Chinese-Argentine duo Yu Han & Juan Maria Solare, based out of Germany, have created a stellar little composition with their track “Quintaesencia.” The duo, playing just saxophone and drums respectively, create a cheeky little coupling of the instruments. Along with a quaint, understated bass, the track has a tasty catchiness with its spy-like ostinato. The production and equalization are also superb. Running at only fifty-five seconds, “Quintaesencia” slinks in and out, with a pleasant, cool professionalism. It’s short and very very sweet.